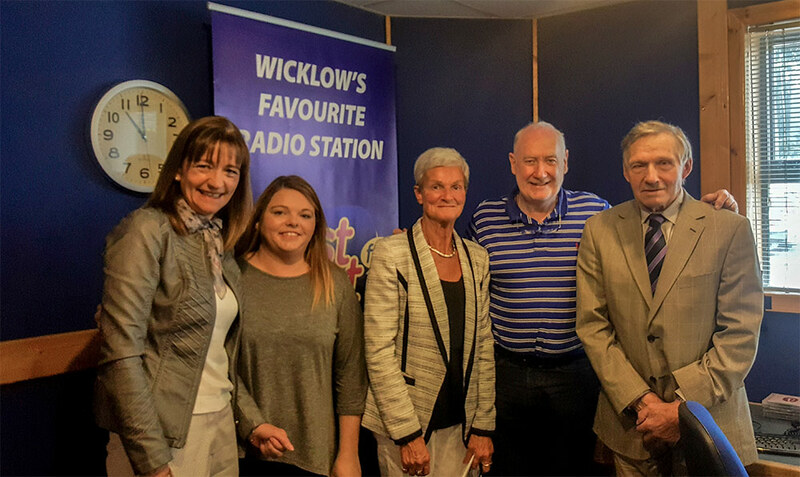 Run entirely by volunteers, the Kilmacanogue Horse Show is all about supporting our local community and all proceeds are awarded to local charities. The annual Kilmacanogue Horse Show attracts many visitors and well over 500 competitors (horses, ponies, dogs, sheep and their owners of all ages) every year. It is a favourite day out for families where children are guaranteed to be captivated for hours. 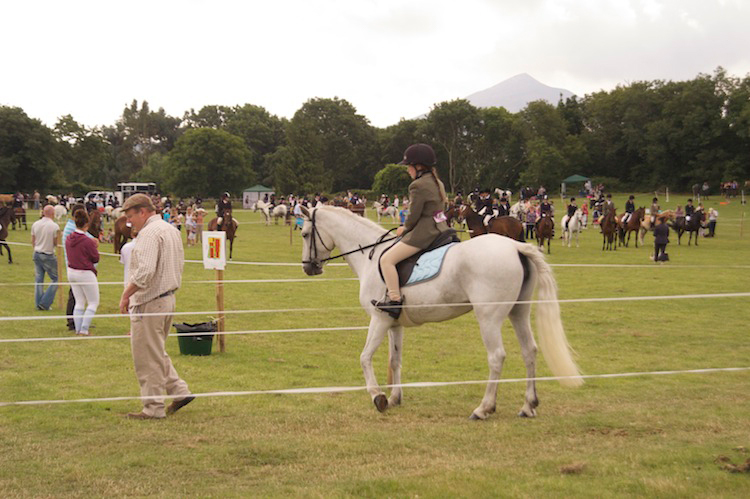 Many children swear that the Kilmacanogue Horse Show is the highlight of their summer as they experience all the hard work and attention-to-detail involved in being 'at their best' for competition. 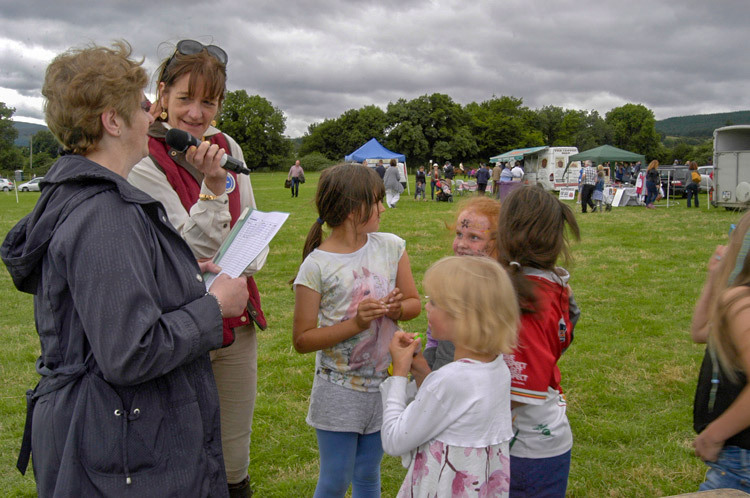 Besides the ponies, horses and sheep there is plenty to keep everyone busy including the very popular dog show, pony rides, 'guess the weight of the lamb' and art competitions. There are delicious locally grown raspberries to enjoy with ice-cream, craft stalls to browse and find bargains at, food and trade stands including demonstrations on health and safety and a farrier at work. A great atmosphere is created in a 50-acre field provided by kind permission of Mary and Syl Fenelon-Burke which ensures the Kilmacanogue Horse Show is a great success every year . The showgrounds becomes a special place once a year thanks to the great effort of the show committee and volunteers. Animals look their best and are fussed over with pride. Everyone has great fun competitors and spectators alike All levels of horsemanship are catered for from beginners aged 3, to professionals at their peak and veterans 'in it for the thrill'! Sheep from all around Wicklow and neighbouring counties come for the sheep competitions. The dog show is an amazing exhibit of all kinds of canines, many of which are shown by small children who charm the judges and large groups of spectators. Crowds of people walk for miles without realising it and enjoy all the action. We are always looking for new Committee Members and volunteers even a couple of hours can make a difference. So if you think you might like to get involved in the show and help to keep it going please contact us. You don't have to have an equestrian background to help. We need help with set up, children's activities, car parking along with all the show rings, entries etc.. Volunteering is at the veryheart of this charity show and we really appreciate and value all our volunteers and hard working committee as without them the show would not be possible.